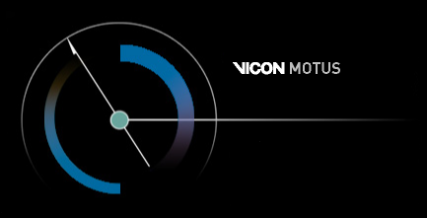 With their new generation of motion analysis, CONTEMPLAS offer an individual solution for every-day problems. Efficiency and easy handling are more important than an accumulation of functions, which may be interesting for others but do not meet one’s specific needs. CONTEMPLAS set new standards in the market of gait analysis, providing with their software TEMPLO an easy to use software for 2D motion analysis, which perfectly meets the users' requirements and provides highly appropriate and ready-to-use solutions for them. The software takes advantage of a rich expertise of the people working for the company as well as the cooperative partners in the markets of biomechanics, sports and medicine. The company can therefore provide a video analysis system which is up-to-date with latest video and imaging technology and which is a perfect solution for the markets' needs. How is camera sync done? Can I use my old Motus cameras? Download the latest product flyers!